A Little Bit etc. 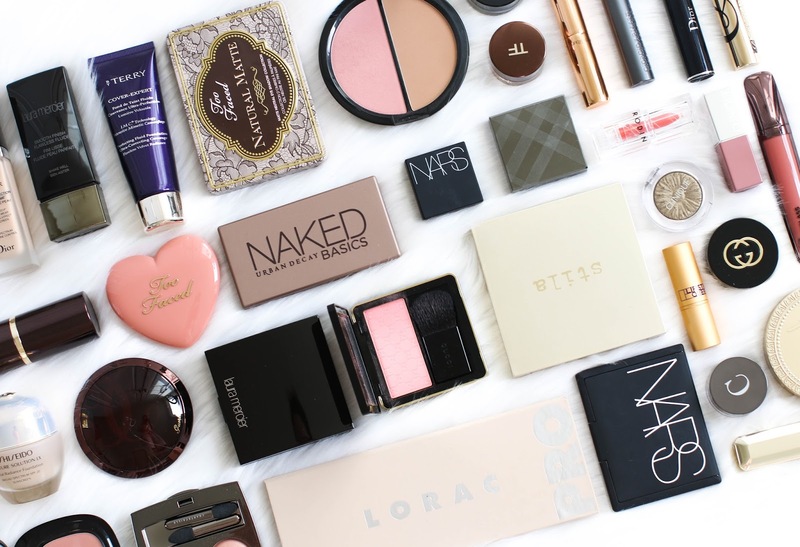 : My Top 5 Makeup Products From Every Category! My Top 5 Makeup Products From Every Category! This video is a big one - it's my top 5 favorite makeup products from every category! Enjoy and don't forget to subscribe!